The 4th edition of TOR brought second place to our team WILD CATS ! 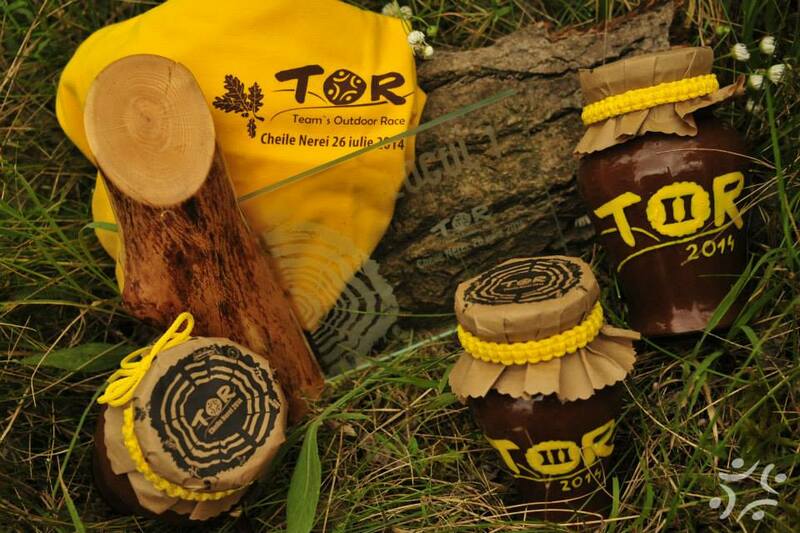 Team’s Outdoor Race (TOR) is a competition organized by Vertical Adventure from Timisoara for teams of four promoting teamwork and team-building in a natural outdoor environment through challenging tasks. The event is targeted mainly to companies who want to offer a great adventure to their employees. The 4th edition of TOR was held in 26th July 2014 in Nera Gorges with 37 teams representing different companies from Timisoara, Lugoj, Bucharest and Baia Mare. The teams had 12 hours full of strategy, emotions and effort to complete the 20 challenges found along the 20 km long track. There was a wide variety of tasks. Some were full of adrenaline like rock climbing, zip-line, tightrope walking, rafting. Others required a lot of patience and skill like Frisbee, Mölkky, Mountain Biking, finding a drawing in a cave, starting a fire using flint, caring an egg without breaking it the entire route etc.